Dancing Like Home, a personal documentary film explores the realities of going back “home” to the motherland – Senegal West Africa. Actress/filmmaker Joyce Guy’s love for African dance sets her in pursuit to find the history of the traditional dance ceremonies of Casamance, Senegal but once there her expectations of this culturally rich region are challenged. Growing up championing the street dances of the day, then discovering the exhilarating art of West African dance, in 1996 she made her first trip to Africa – Mali, Guinea, Gambia and Senegal. On Christmas day of the trip, she had the experience of dancing with a circle of women from the Djola tribe in the city of Dakar, Senegal. The cheering women pressed their thumbs in the middle of her forehead, the highest compliment, meaning “you danced well”. This life altering experience turned into a quest to find why these dance traditions resonated so profoundly deep within. The discovery sent her back on a journey to rural Senegal to see firsthand how these women combined body and motion to tell a story. 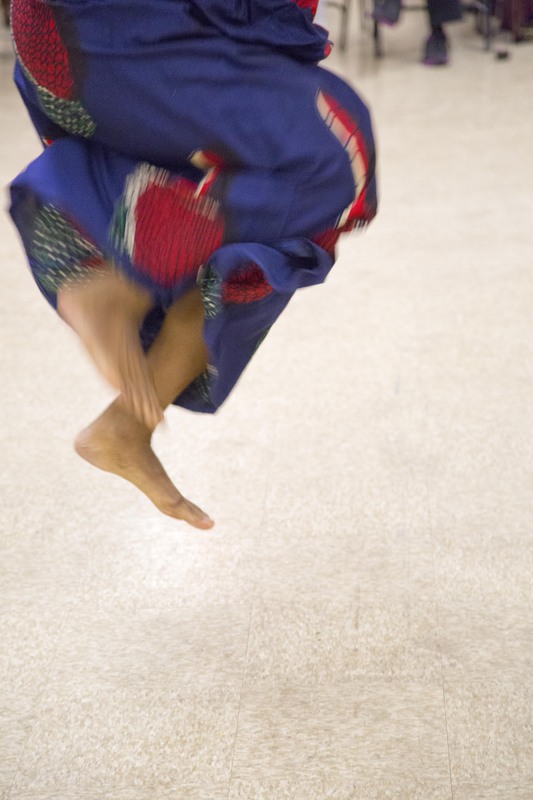 Before embarking on the journey, Joyce consulted and interviewed friends here in the States – prominent dancers, teachers, choreographers, artistic directors and professors within the dance and West African dance community – master dancers/teachers Malong Bayo, Marie Basse Wiles and Assane Konte; the late Professor Sherrill Berryman-Johnson, Howard University; dancer/choreographer/artistic director Nia Love, Love/Forte A COLLECTIVE; and dancer/ choreographer/artistic director Ronald K. Brown, Evidence Dance Company. 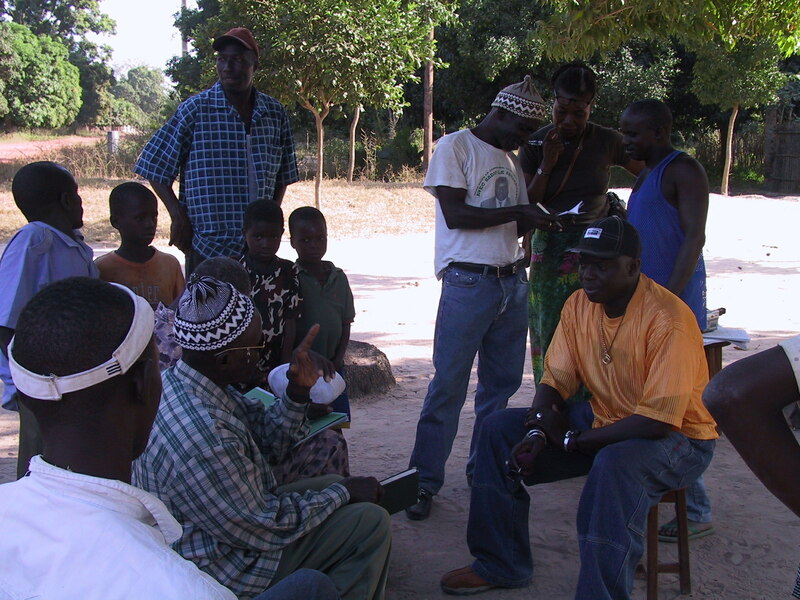 Casamance, Senegal is the rural region of Senegal, home of the Djola and Mandinke people. 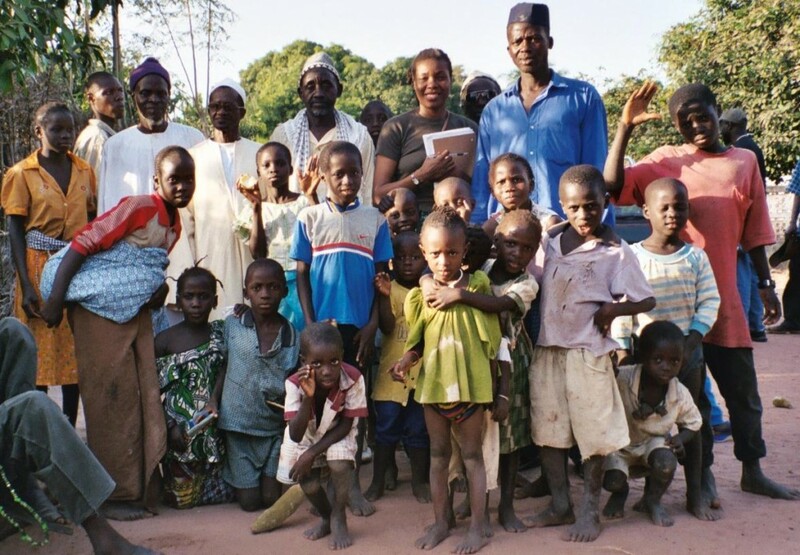 Along with Malang Bayo, a former member of the National Ballet of Senegal, born and raised in Casamance, they traveled “home” to distinct villages of varying sizes, tribes and leadership for a location scout of the region. Encountering on the way, some realities of the motherland were not what she expected them to be. 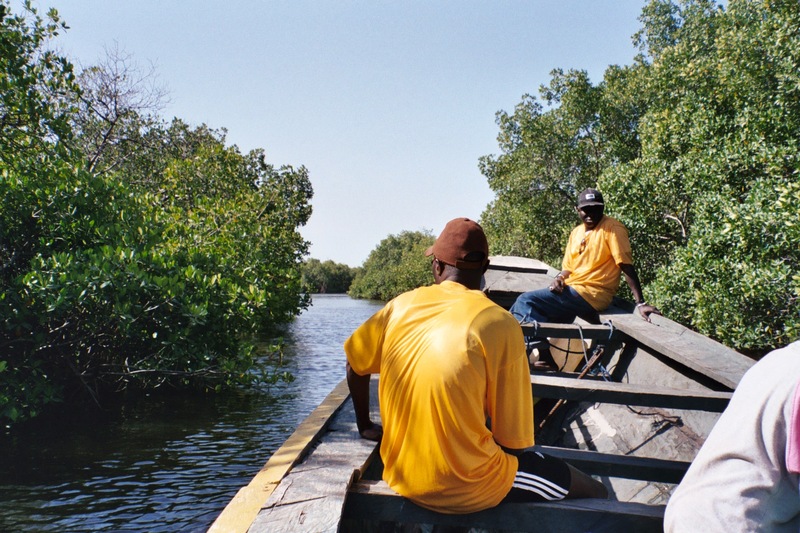 The Casamance is filled with lush forests, creeks and tributaries, and is agriculturally one of the richest regions in the country. The region has suffered from a 26-year old conflict between the Senegalese government and the MFDC, Mouvement des forces democratiques de Casamance, a resistance movement that demands independence from the rest of the country. Factors include lack of employment and land rights issues. As of May 2002, approximately 69,000 civilians have been displaced. As the landscape shifts the dance remains a common cultural thread that serves as a bridge between communities.